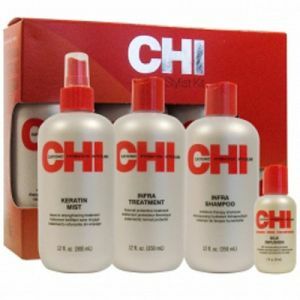 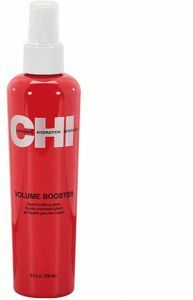 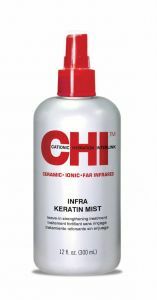 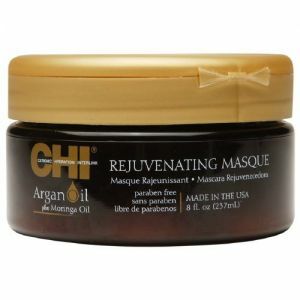 CHI Keratin K Trix 5 Smoothing Hair Treatment, 3.92 oz. 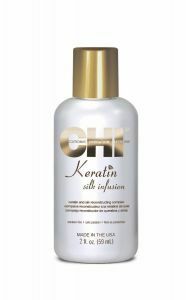 CHI Silk Infusion Reconstructing Complex, 12 oz. 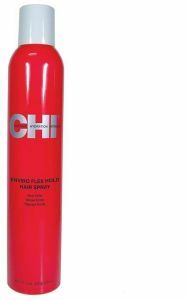 CHI Tea Tree Oil Blow Dry Primer Lotion, 6 oz. 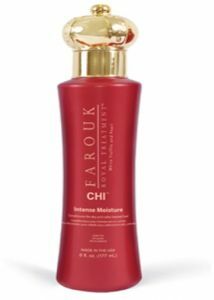 CHI Farouk Royal Treatment Style Illumination Dressing Gel Shiner, 32 oz. 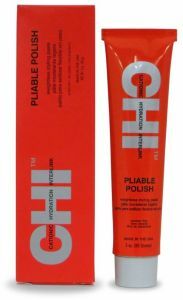 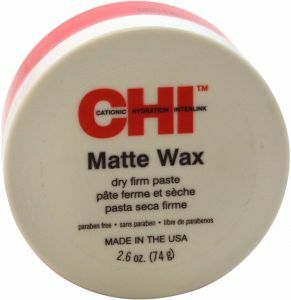 CHI Matte Dry Firm Hair Wax, 2.6 oz.